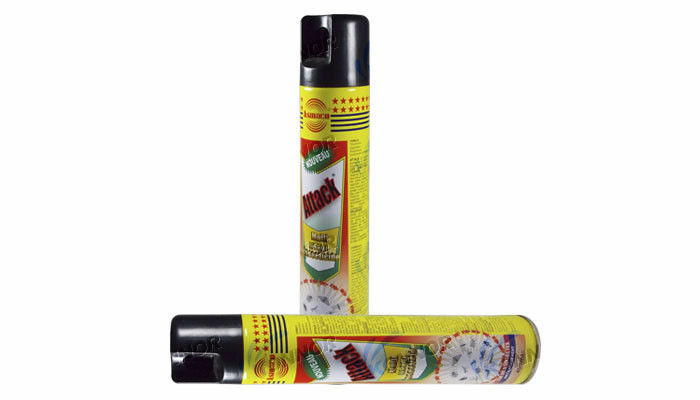 This innovative insecticide spray can create instant killing power and control cockroaches, spiders, ants, fleas, flies, mosquitoes and all other crawling and flying insects. 2.close doors and windows before spraying. 3.Hold the can upright and spray for 4-6 secs. 5.Against cockroach, ants and other flying and crawling insects. 1. To kill, spray one or two short bursts directly at the pests. 2. 2. To clear or protect a room, close all windows and doors. Spray in all directions for 3-5 seconds. Leave room closed for about 10 minutes. 1. To kill, hold can upside down, spray one or two bursts directly at the pests from a distance of 15cm. 2. To clear or protect a room, spray hiding places until surface is wet. Test spray in small area before treating wall coverings. Fleas: Spray around carpets, skirting boards, bedding and baskets. 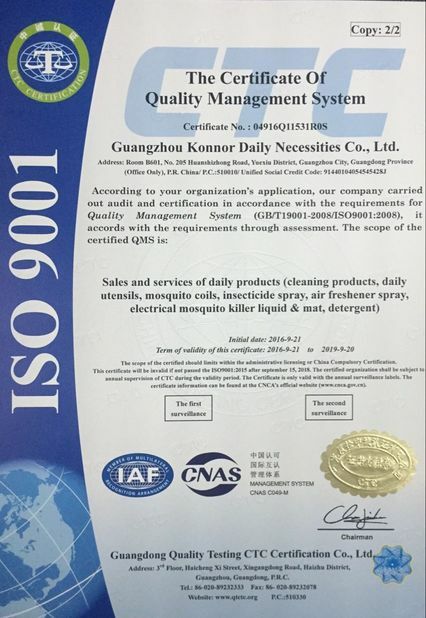 2)Quality: technologies and products obtained national patent. Q: What kind of customized design can you do? Q: How long can I get some samples? A: Stock samples are free. Lead time: 2-3 days. Customized samples: about 7-10 days. A: The goods will be finished within 30-35 days after sample confirmed. 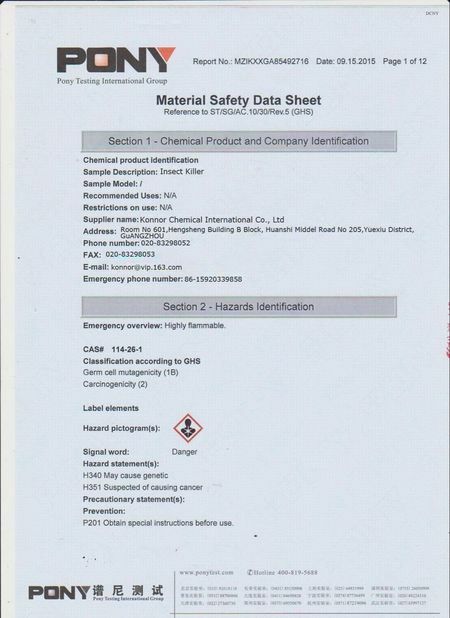 A: Our MOQ is 12,000pcs, depends on the product you need. A: Small amount: PayPal, Western Union, Cash. Large amount: T/T, Alibaba trade assurance, L/C, DP and OA.